In the not too distant past Denmark's Mattis Jakobsen was a 6'8" punk rocker. He still it 6'8", but he now employs his booming tenor voice in a genre he calls "Viking soul". We first became aware of Mattis via "Loverboy" which we featured a while back. Now Mattis returns with "The Chain", an intense and defiant complaint of an unappreciated lover. We think it is a good way to start out your day in music. In 2005 I was listening to the radio (we all remember radio, don't we?) 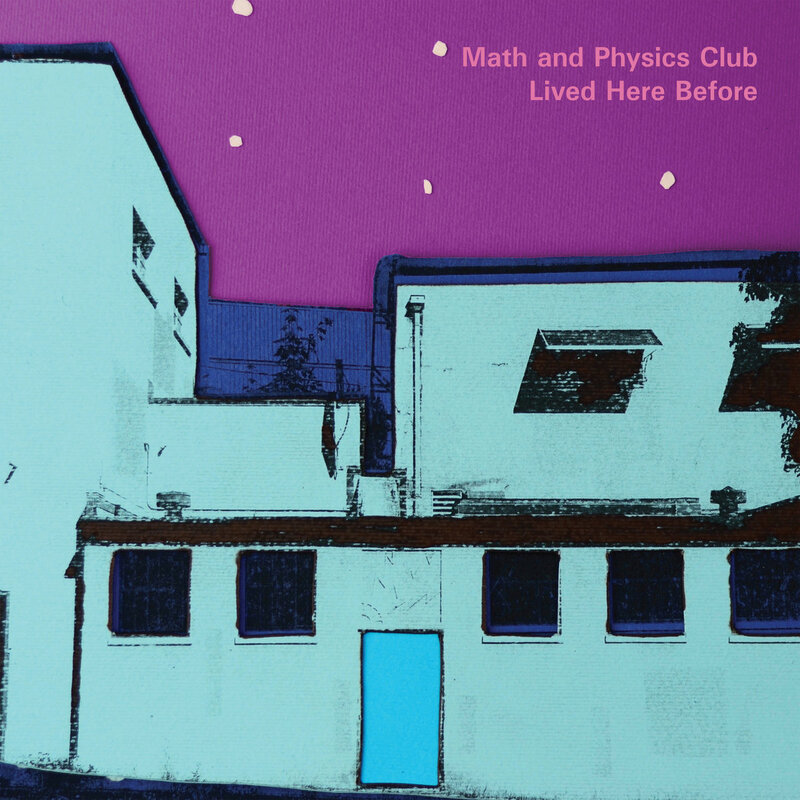 and I heard a sweet, captivating and thoroughly twee gem titled "Weekends Away" by a Seattle area band named Math and Physics Club. I was sufficiently impressed, despite my skinflint proclivities, that I went out and bought the four-track single. Not only did I play the hell out of the songs, but -- and this is confession time -- I ripped off the band by including the closing song, "When We Get Famous" as the final track on the soundtrack I was asked to make for the memories video and slideshow for the graduating class of the local high school (and a great soundtrack it was, opening with shots of the seniors at double-time speed coming in to the high school as freshmen over Ballboy's "You Can't Spend Your Whole Life Hanging Around With Arseholes" and closing with sentimental photos of the seniors over "When We Get Famous". So yes, Charles, James, Kevin and Ethan, I used your song without asking. But there was no money involved and maybe it helped sell a few copies of Weekends Away. At the time, I didn't know whether I'd ever hear of the band again, but looking at my music library last night I realize that I have every album the band has released since then and, not surprising given those circumstances, I celebrate every time I learn of a new M&PC LP coming our way. The latest is Lived Here Before which is released tomorrow via Fika Recordings in UK/Europe and Matinee Recordings in North America. The new album finds the four childhood friends true to their jangling, indie pop hearts, but with flourishes that take them outside the lines of their past work in very satisfying ways. 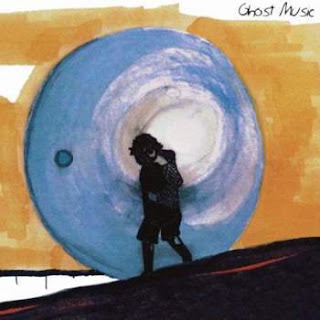 So here there is a bit more rock muscle, a bit of drone, a touch of country (the affecting "Dear Madeline"), delightful percussive forays and an overall sense of dynamism that blows out the walls of any "twee" box one might be tempted to put them in. And credit to Chris Hanzsek, famed producer of grunge bands Soundgarden and Green River for capturing it all wonderfully. But the core of this band's genius are songs that meld endearing melodies with lyrics that hit home, and the eleven songs of Lived Here Before are the strongest overall statement the band has made to date. They have always had the knack for concise and interesting expressions, whether sweet or bittersweet, and are not shy about interjecting self-deprecatory humor. However, the added years have provided a well-earned depth of experiences to layer into the sweet-sounding confections. The result is an album that is richly rewarding for any indie pop fan. Math and Physics Club are Charles Bert (vocals/guitar), Ethan Jones (bass/keys), James Werle (lead guitar), and Kevin Emerson (drums). Lived Here Before is out on Friday, January 26. One of our favorite live shows last year featured Melbourne's Rolling Blackouts Coastal Fever. And we have another excuse to sing their praises, because the boys are kicking off a busy 2018 tour schedule with new song "Mainland". Guitars and melody, just the way we like it. You have two formats to stream the track below, and we've set out the entire tour schedule. Yes, we will see them again, because we are lucky guys. Karolina Komstedt and Johan Angergård are a joint wellspring of creativity. Although separately engaged in other projects from time (Acid House Kings, The Legends, Poprace), they have comprised Club 8 since they formed the band as teenagers in 1995 in their native Sweden. With nine previous albums under that name, this week sees the release of Golden Island, and marks yet another shift in the band's vision. They previously have expressed themselves in genres as diverse as Bossa Nova, guitar pop, club music, and indie soul. But on Golden Island, they shift to another dimension, an atmospheric soundscape with whispers, samples, field recordings, odd instruments and restrained melodicism, all the while making good use of space and subtle shifts in tone. To our ears in sounds like the music of inspired faeries. Having spent a few weeks with it, we think it may be one of the more addictive sets of songs we have heard in a long time. It is music for your late night hours, that will deliver inspiration and pleasure for a long time. Golden Island is out in all formats on Friday, January 26 via Labrador Records.